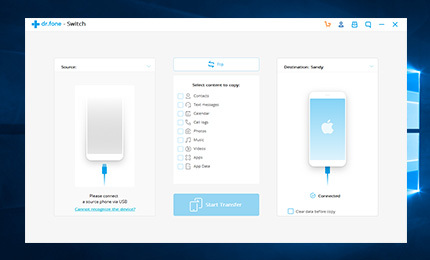 If you have more than one device or just want to change your old device to a new one, you can use this program to selectively transfer your data between your iPhone, Android and WinPhones. This program is 100% safe and it only takes one click to complete the process. There is no data lost during transfer, backup or restore.